A Satabank customer is unable to pay for urgent hospitalisation to treat his medical condition because his €23,000 are still trapped at the bank. The customer who has spoken to this website opened his account when he came to Malta to stay with his family in 2016 while he was studying for a university degree by correspondence. 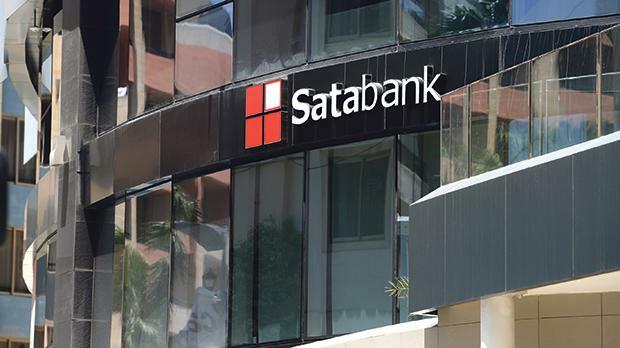 Though he no longer resides in Malta, he continued to bank at Satabank until in October his account was frozen along with the accounts of all other clients. At the time, the MFSA ordered for the bank to be kept under external administration after reports of failures in anti-money laundering procedures. The customer told this website that after several attempts to persuade the bank to release his funds, on 18th December the bank asked him for documentation to prove he requires hospitalisation before they would consider giving him his own money back. He heard nothing since. Whenever he tried to speak to the administrator of the bank — Ernst & Young — appointed by the MFSA to run the bank whilst the irregularities are investigated and rectified, they refused to provide any information to the customer or to refer him to anyone that would be able to give him an answer. The MFSA provided stock replies in the sense that the case was being worked on and he’d be getting an answer “soon”. This is surely not the only case where the continued delays in paying out to some customers is causing significant hardship. The longer it takes to pay out, the greater the pain. On top of that is the frustration with the fact that the hardship caused to customers by the freeze on the accounts is not tampered by the sight of any action taken against anyone at the bank. The regulator is refusing to provide any information on whether irregularities have indeed been identified and whether any action can be expected. Questions sent by this website to the MFSA about whether there have been any developments in its investigation drew a blank response.